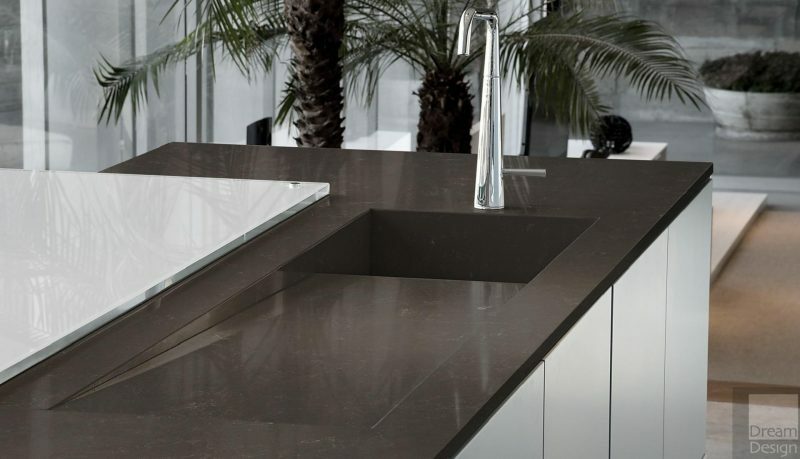 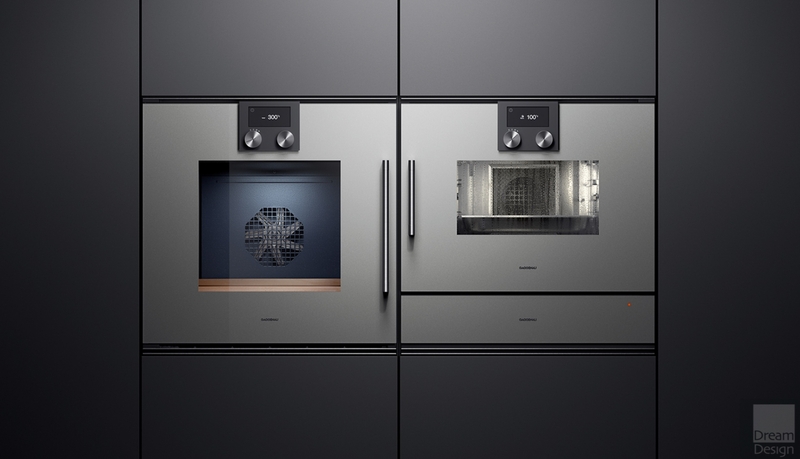 Gaggenau appliances are the pinnacle of luxury. 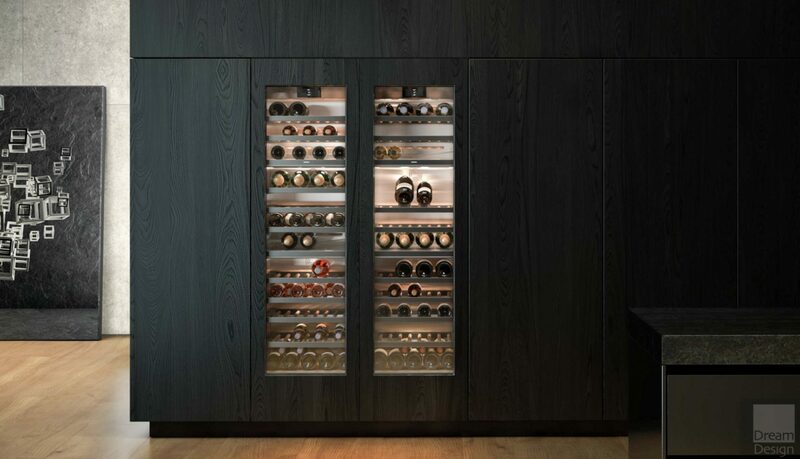 They are stunning and offer supreme functionality, stripped of gimmicks, and engineered without compromise. 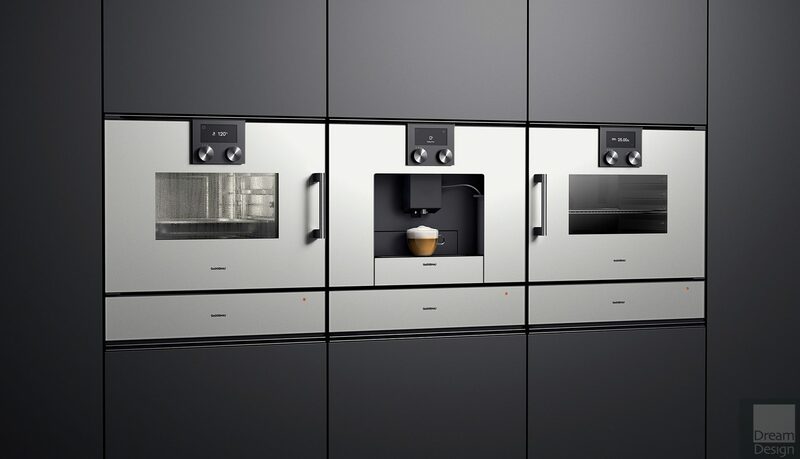 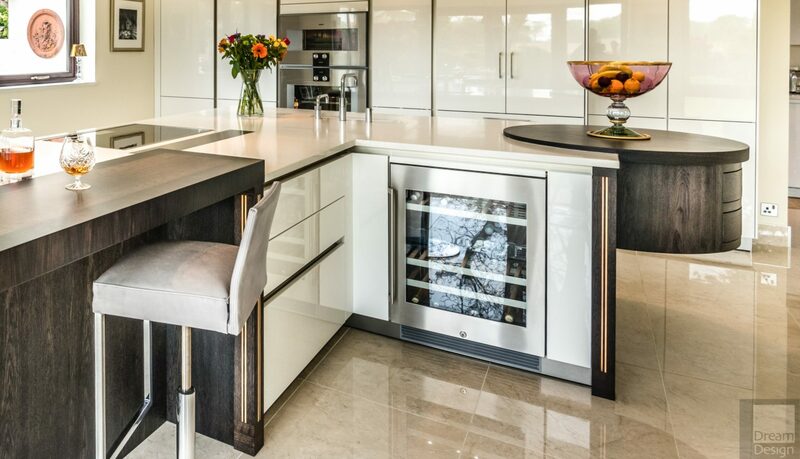 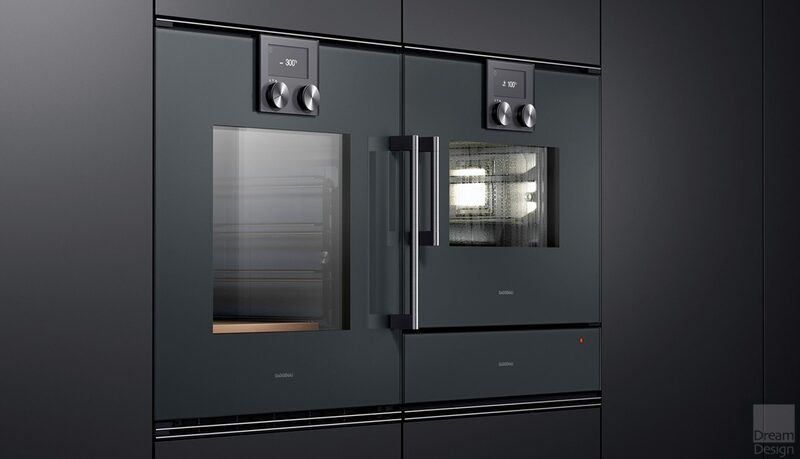 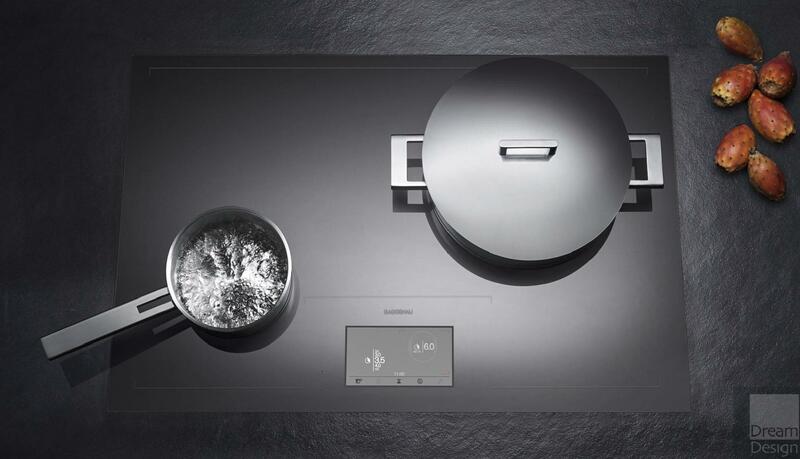 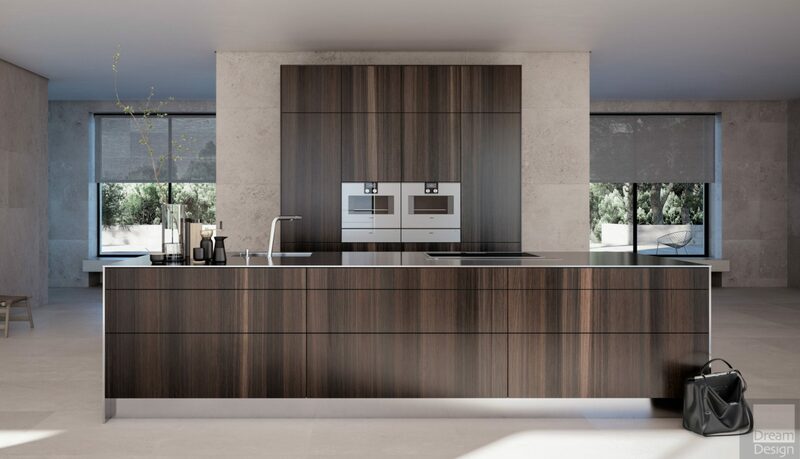 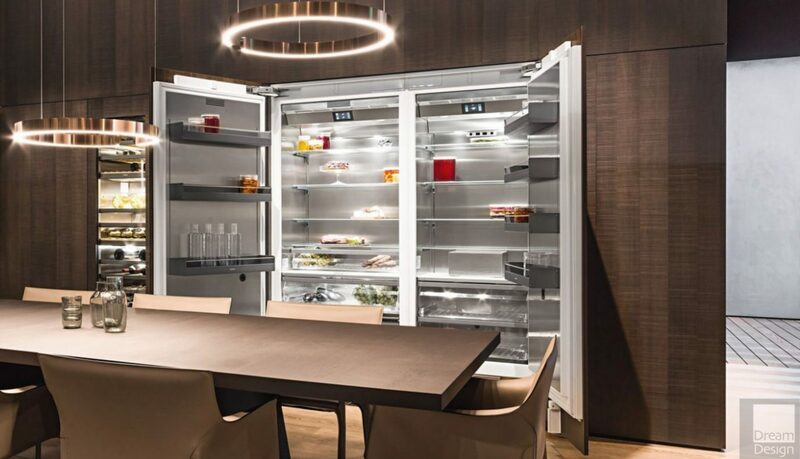 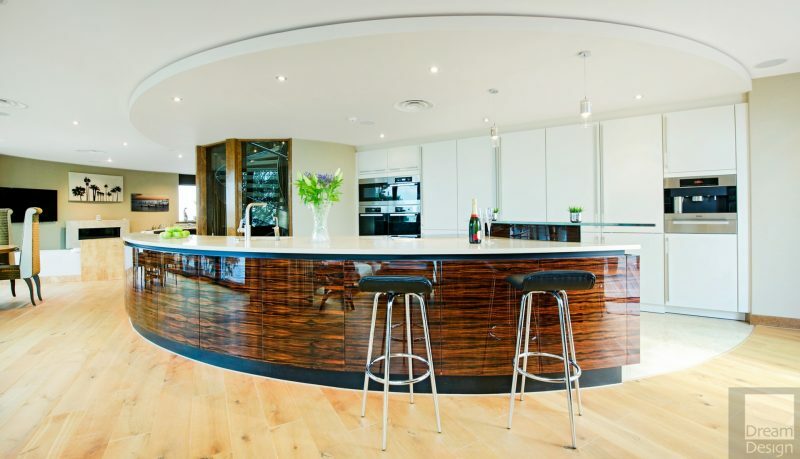 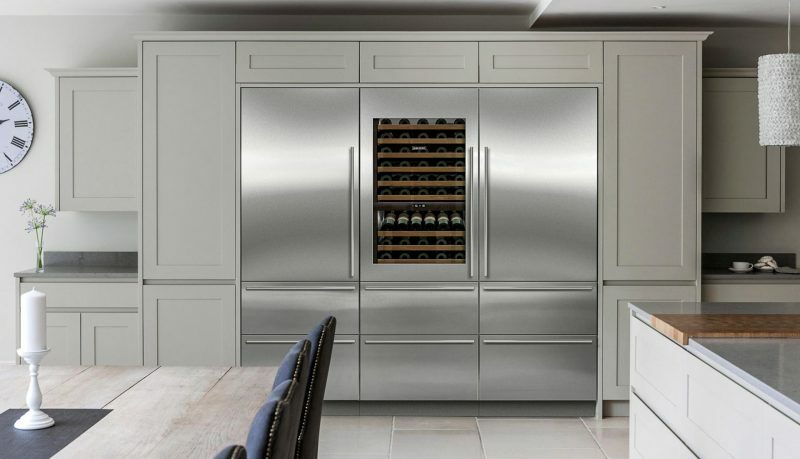 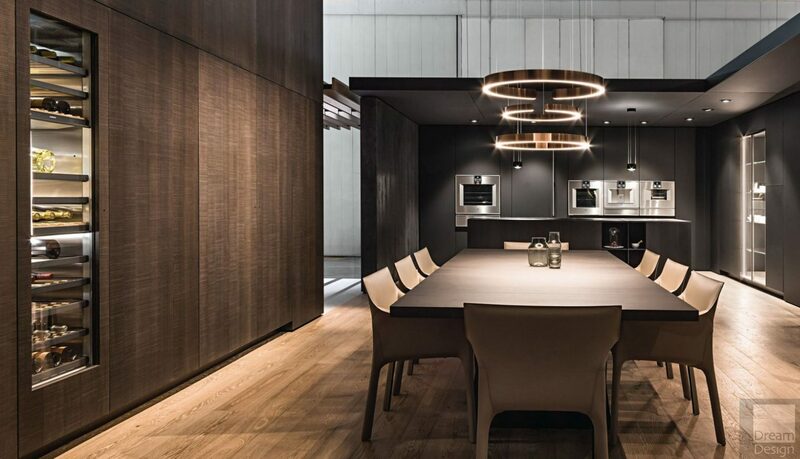 As authorised sellers, the entire Gaggenau range is available to buy. 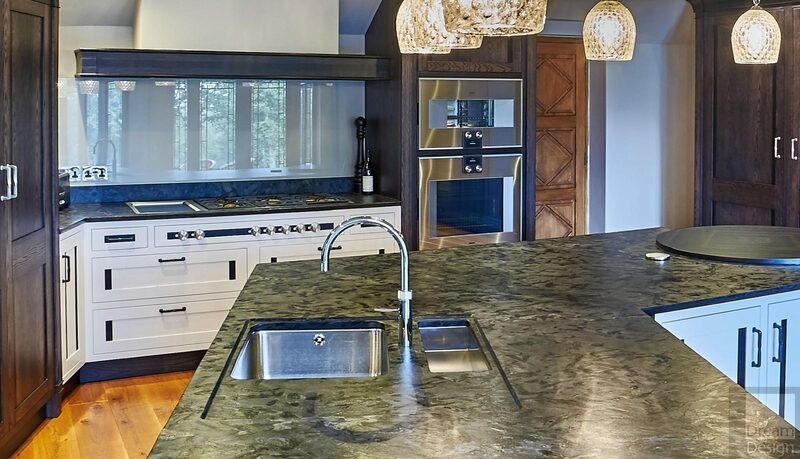 Please email or call us for details and pricing. 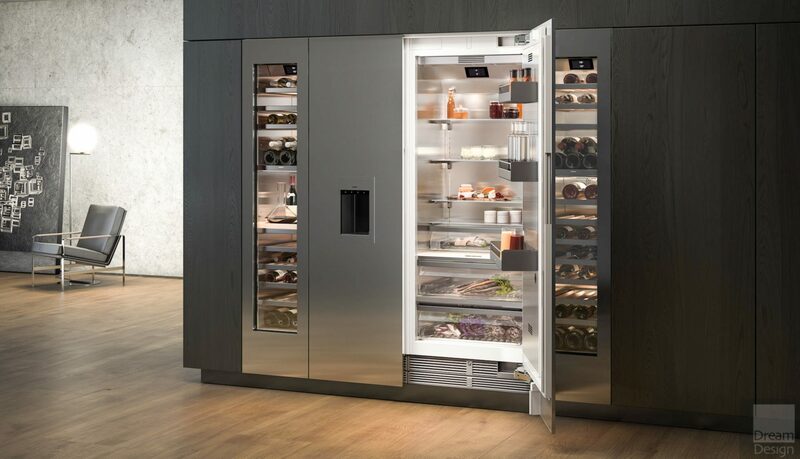 Free standard delivery is approximately 2 weeks from confirmation of order with the exception of Vario appliances. 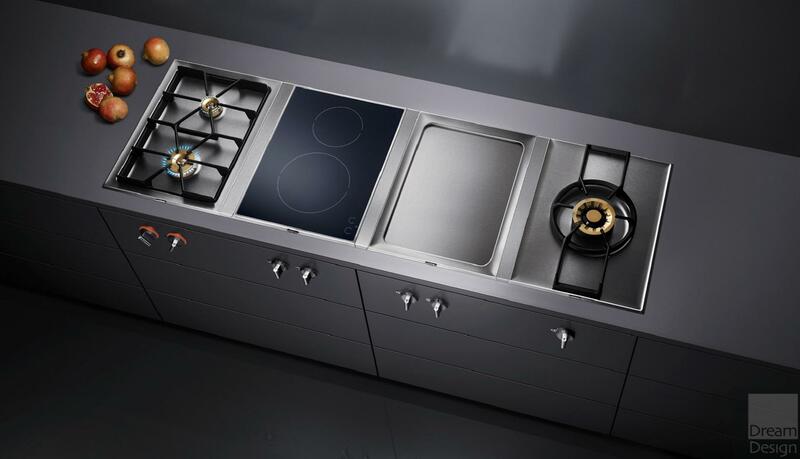 Installation is not included, but can be quoted separately. All Gaggenau products come with 2 year warranty. 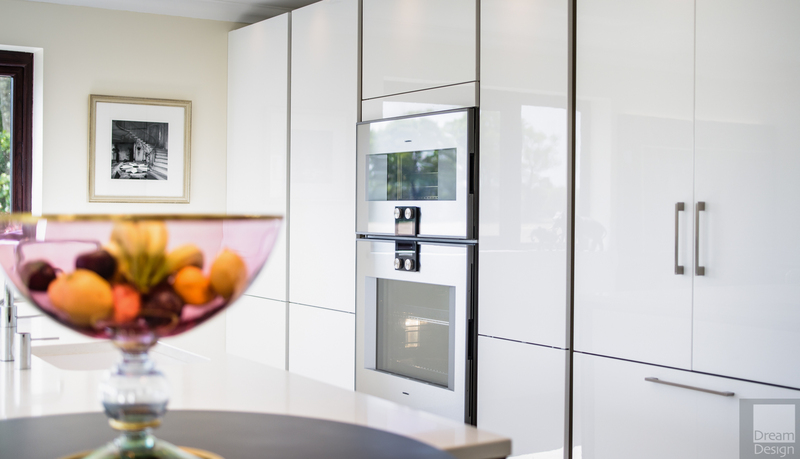 Servicing and repair services for Gaggenau appliances are available, please contact us for details. 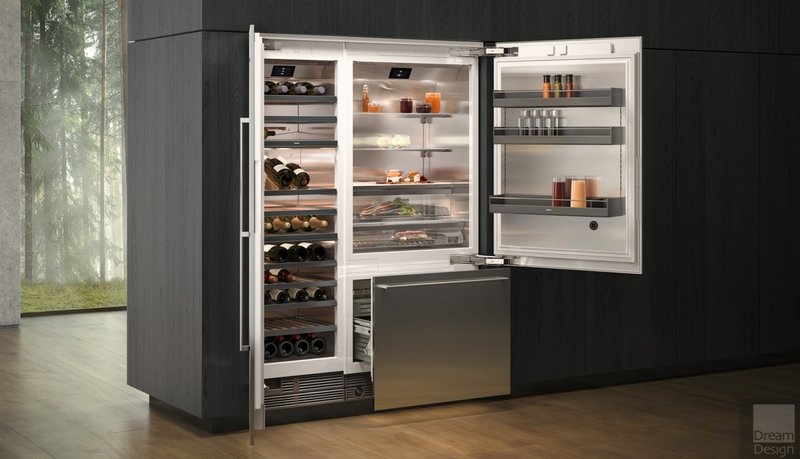 Additional items £66.50 Inc. VAT each.